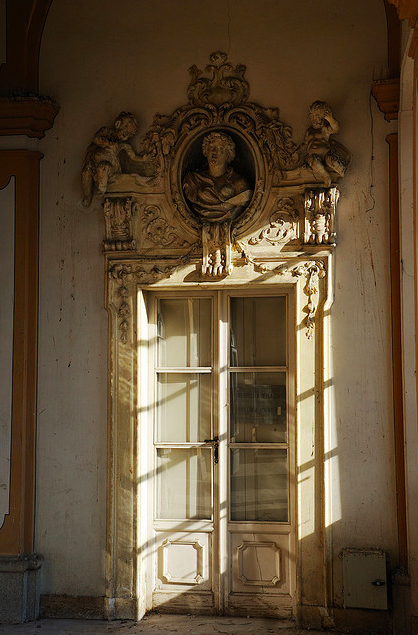 ...beautiful portal (Villa della Tesoriera). I do adore your images....they're always perfect! A little bit of inspiration each morning! Merci beaucoup.